It would be pretty foolish to start with explaining what a slow cooker is. You probably know what a slow cooker is and what its advantages are. Slow cookers are now a common appliance found in every household. A slow cooker is also referred to as a crock-pot and this product is widely used because it facilitates unattended cooking for prolonged hours. Currently, if you check the market, you will find thousands of slow cookers each from the same brand or different brand. So, how exactly will we find the best brand? It is not easy as you think, there are many factors that should be considered, the material used, the safety features, and extra features are the key factors to be considered. On the basis of a detail study, we came to a conclusion, not all the products on the brand come with these features. But, some brands have incorporated top-notch features on their products and closely examining these products, we understood that these brands do not compromise the quality of the products. Here is a list of 10 best slow cooker brands. 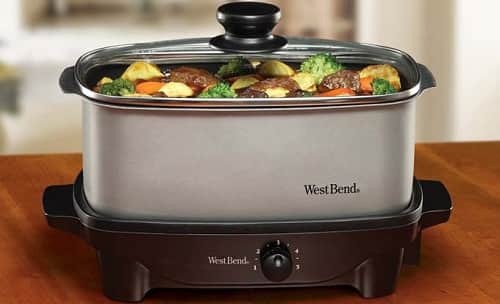 West Bend, currently, known as the West Bend Company is aluminium cookware and electrical appliance manufacturing company. This brand was known as West Bend from the year 1911 to 2001 and has its headquarters in Wisconsin. This same brand also manufactures two-stroke cycle engines, boat motors etc. However, this engine manufacturing division was sold to Chrysler who sold it to Brunswick and eventually was acquired by US motors. In the year 2001 Regal Ware Inc. acquired some part of West Bend. However, it was in the year 2003, the kitchen appliances division of West Bend owned by the Regal Ware Inc. was sold to Focus Products Group LLC. 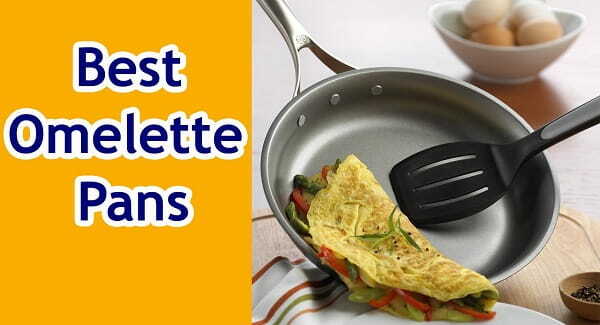 Currently, this division manufactures products under the brand name West Bend Housewares. Slow cookers, coffee makers, bread makers, toasters, ovens, pressure cookers, rice cookers, grills, skillets etc. are some of the products from this brand. Black & Decker, today, marketed under the brand name Black + Decker is an American power tools and other electronic devices like home appliances, and hardware’s manufacturer. 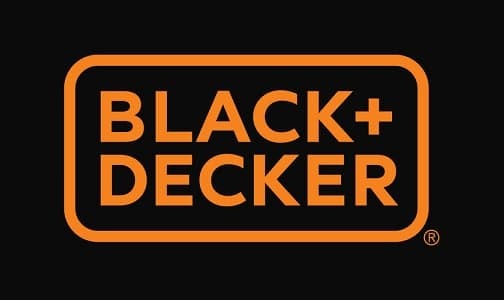 The Black + Decker also have a special range of products that consist of home improvements products and advanced technology incorporated fastening systems. The brand has its headquarters in Towson, Maryland, U.S. It was on March 12, 2010 the brand merged with the Stanley works to become Stanley Black & Decker. Slow cookers,Power tools, vacuum cleaners, blowers, tool sets, blenders, toasters, sandwich makers, and screwdrivers are few products from this brand. 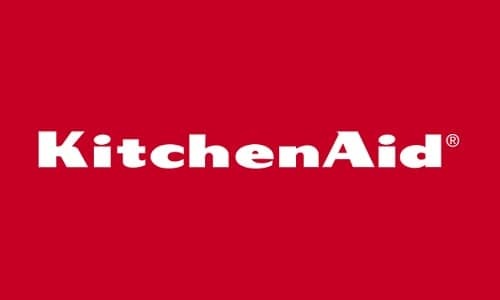 KitchenAid is an American manufacturer of home appliance and this brand is owned by the company Whirlpool Corporation. The brand was introduced in the year 1919 and their first product was stand mixers which proved to be a great success. KitchenAid is a 100-year old company that saw great developed because of the strong R&D team they have which devotes their resources and time to develop consumer-friendly products Currently, it is declared that majority portion of their products are manufactured in South Carolina, Quebec, Indiana, Ohio, Ontario, Mississippi and the other portion manufactured at the units in China. Microwave oven, slow cookers, Bakewares’s, hand blenders, Stand mixer accessories, Roasters, Coffee makers, Blenders, Toasters, cooks processors, food choppers, cookware’s, kettles, hand mixers, beverage makers, and utensils are few of the products this brand manufacture and markets around the world. Cuckoo Electronics is a South Korean manufacturer of electronic products that was founded in the year 1978. This company when founded was named Sunkwang Electronics Co, but, later on, the name was changed to cuckoo electronics. Today, the brand has its headquarters in Yangsan, South Korea. The brand deals with manufacturing small appliances have an excellent reputation for manufacturing Korean-style pressure cookers. The brand was ranked to be one of the top-selling rice cooker brands in South Korea. In the year 2002, the headquarters of Cuckoo Electronics was relocated to New York and Los Angeles. 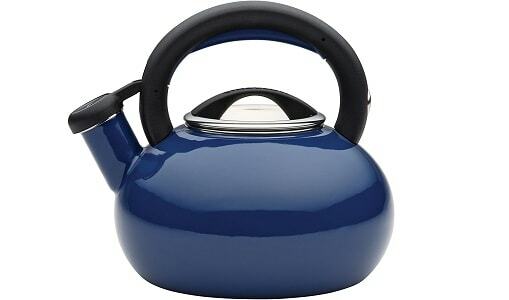 Slow cookers, Rice cookers, hot water pots, air conditioners, vacuum cleaners, electric grills, etc. are some of the products manufactured by this brand. 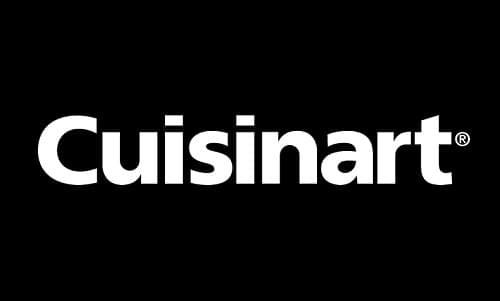 Cuisinart is an American manufacturer that design, manufacture and market home appliances and cookware both electrical and non-electrical. The brand is now owned by the company Conair Corporation and it was founded in the year 1971. The company was founded for the only purpose of introducing electric food processor to the US market. It was in the year 1989 Conair Corporation acquired Cuisinart, but the name was not changed. The brand today has its headquarters in Stamford, Connecticut, USA. Slow cookers, coffee makers, toasters, bakewares’s, cutting boards, grills, hand mixers, food processors, stand mixers, slow cookers, scales, gadgets, and espresso makers are some of the products from this Cuisinart. Hamilton beach is officially known as the Hamilton Beach Brands Holding company, this brand is an American designer, marketer, and distributor of kitchen and home appliances in the United States of America, Canada, and Mexico. The brand manufactures products like blenders, toasters, slow cookers, irons, air purifiers, and mixers. This brand was founded in the year 1910 and has its headquarters in Glen Allen, Virginia, and U.S. This brand introduced their first product drink mixer in the year 1911 and then, later on, introduced products like fans, stand mixers, and hair dryers. However, all these products were a great success on the market and the brand has been growing ever since. Instant Pot is the name for pressure cookers and slow cookers that comes with an electronically controlled feature, at the same time; it is also a brand name. Instant Pots are manufactured by the company Double Insight and are designed and marketed as a 7-in-1 kitchen appliance. The Instant Pot are designed and sold under this brand name “Instant Pot” and can be used for both cooking and preparing food. However, the concept of this multipurpose device was in use from 2006 and the technology was patent acquired from the Midea Group. It was Robert Wang, Yin Quin, and a former employee of Nortel together designed and introduced the product on the market in the beginning. 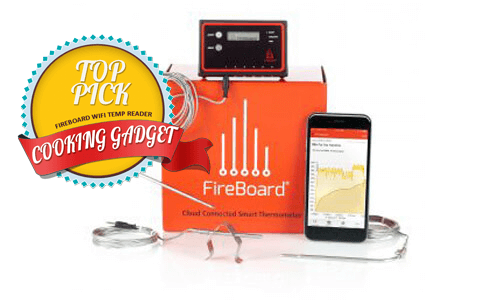 Rice cookers, pressure cookers, and smart Bluetooth incorporated products are some of the devices that carry this brand tag. Sunbeam is officially known as Sunbeam Products is an American manufacturer that manufactures electric home appliances and cookware. This company was founded in the year 1897 and has a track record for manufacturing electric home appliances since the year 1910. Sunbeam products include slow cookers, waffle iron, Mixmaster mixer, coffee maker, rice cookers etc. However, the company in the recent times faced a few legal and financial crises in between. The headquarters of Sunbeam is at Boca Raton, Florida, United States. This company over the years have acquired many brands like Oster Rain King Sprinkler Company, Chicago Flexible Shaft company etc. Irons, Humidifiers, heaters, pet care products, mixers, kitchen appliances, Heated bedding are few of the products from this manufacturer. 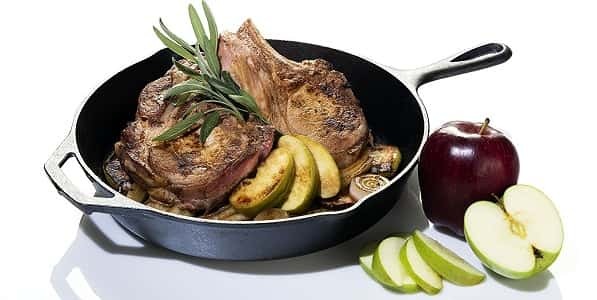 Aroma Housewares, officially known as the Aroma Housewares Company is household appliance, cookware, and small kitchen appliance manufacturing company, this brand was founded in the year 1977. Aroma Housewares has its headquarters in 6469 Flanders Dr, San Diego, California, United States. Since its introduction the brand has successfully maintained a consistency in the high-quality of their products and, therefore, has been ranked the number one in terms of number of units of rice cooker sold. 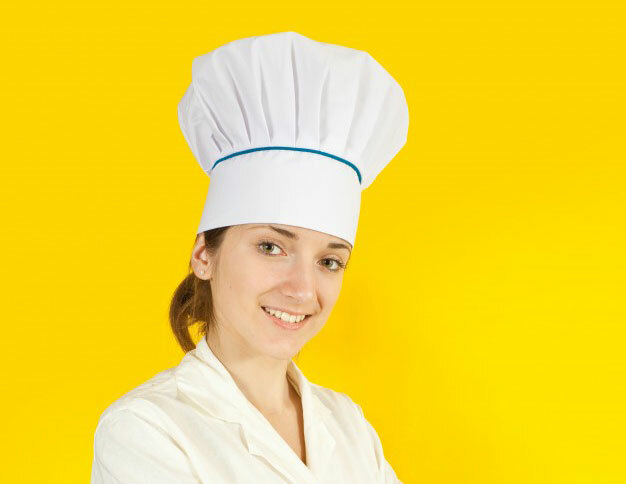 Yogurt makers, food steamers, counter top ovens, dehydrators, slow cookers, rice cookers, blenders are few of the products manufactured by this brand. Crock-pot is the brand name of a slow cooker manufacturer owned by “the Rival Company”. This brand was founded in the year 1932 and is now owned by the Newell Brands. The actual development of this brand happened in the post- war-era by acquiring the company Waverly Products, Inc., this is when the brand started marketing small home appliances and cookware. The brand has seen several changes in the ownership, but, the product and the brand Crock-Pot remains the same in its quality and features. Slow cookers are a key necessity in your kitchen if you need your food well cooked. Not all brands manufacture products to serve that process, however, the brands mentioned above does provide safety, quality, and features in their products.